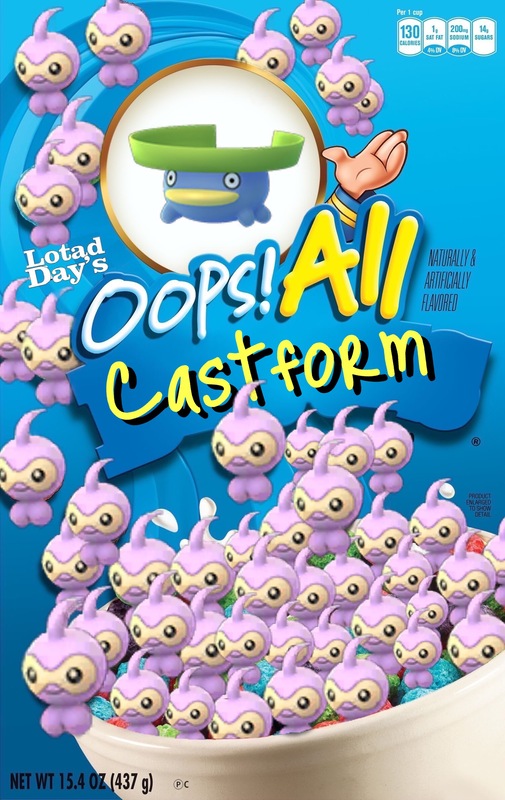 Lotad Day summed up in one image. 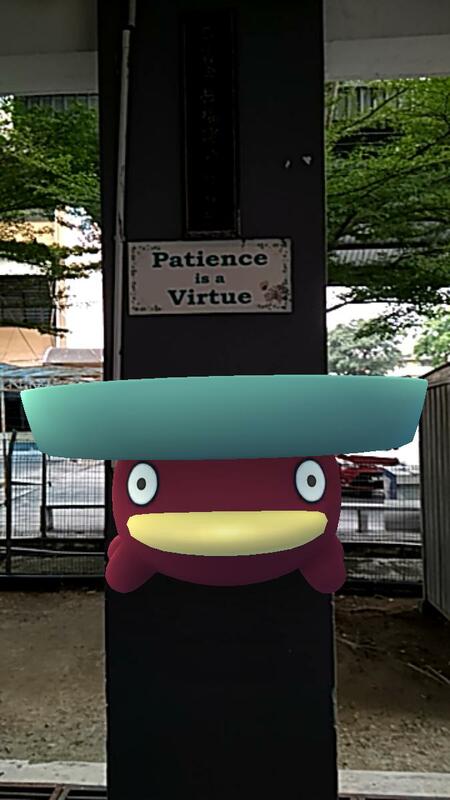 [Humor] 4 hour hunt, not a single shiny lotad. And then it ended right under this sign. Hmmmmm. 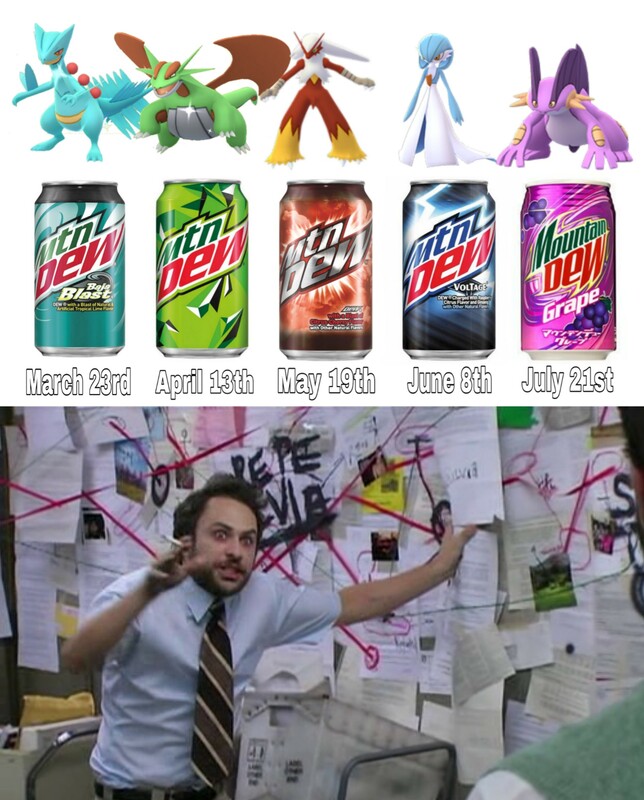 New Updates Coming According to Chrales. 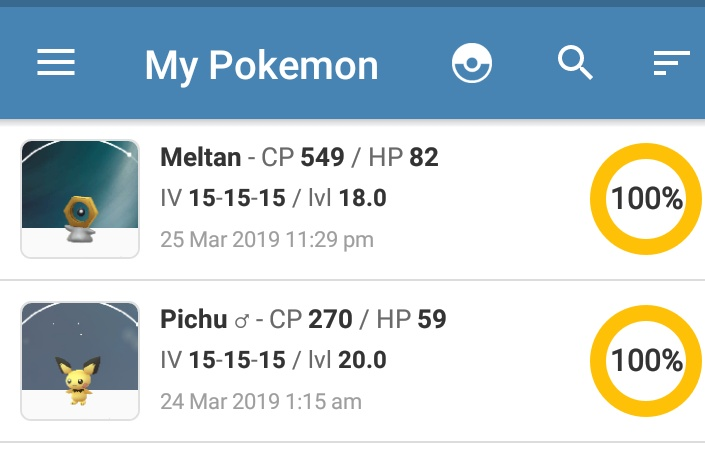 Trainer Poses, Alolan Dex, &amp; Online Indicator for Active Friends! For the second year in a row, the creators of Pokémon GO are hosting an annual Earth Day Cleanup, offering more global Pokémon GO rewards the more help they receive. 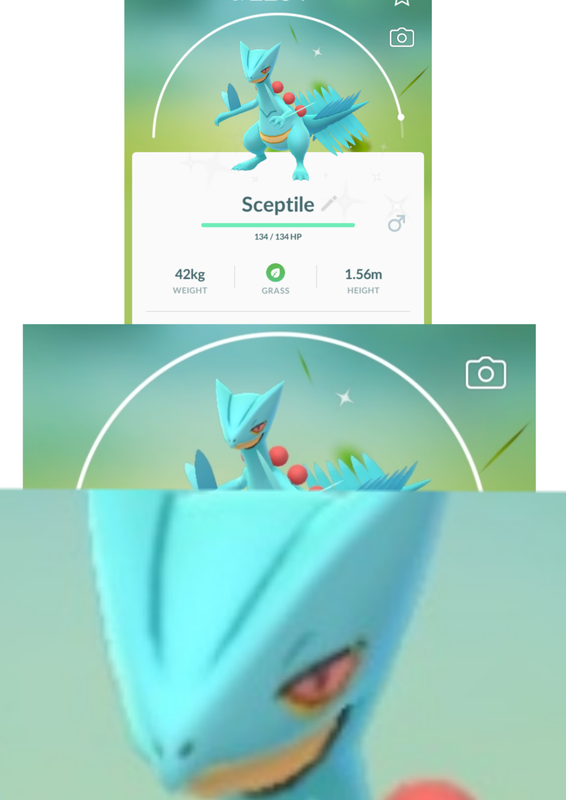 [Humor] Double Hundo in a day. Lucky, but kind of the opposite direction.